We all know that backups are important. 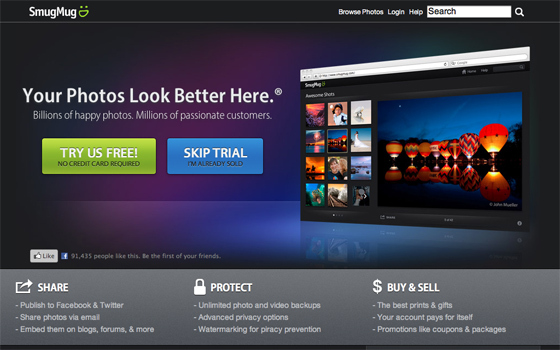 But how many of us can honestly say we have our photos securely stored in multiple locations? 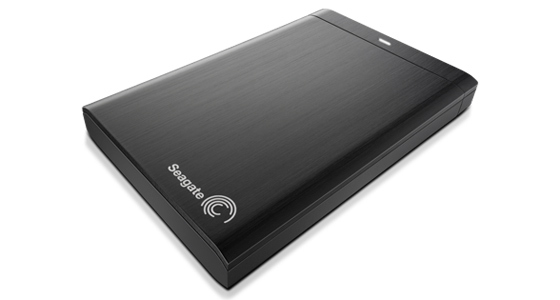 Well Seagate hope their latest hard drives will help you sort out your personal photo storage issues -- because they automatically upload and download photos from Facebook and Flickr. The Backup Plus external drives - which are available in sizes from 500-gigabtyes to 4-terabytes - claim to protect and share your entire digital life with minimal fuss. 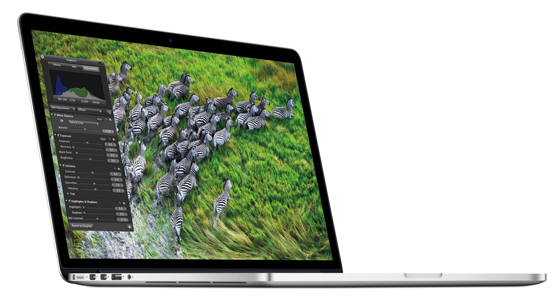 The MacBook Pro is a popular laptop choice for photographers. And it's only going to become even more popular after the announcement it's now available with a Retina display. 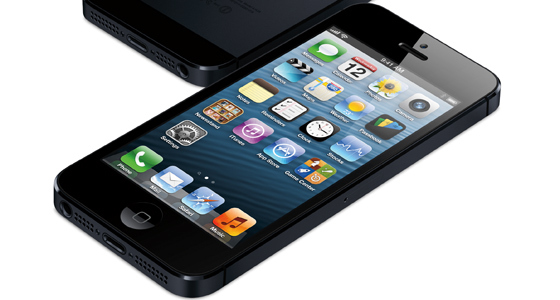 The Retina display - which has already featured on the iPhone, iPod and iPad - has a resolution of 2880-by-1800. 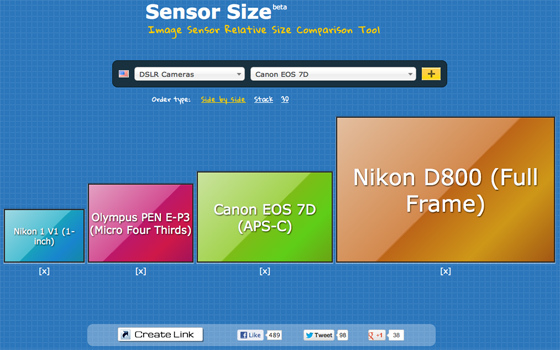 That's over 5 million pixels (3 million more than an HD TV) and an impressive 220 pixels-per-inch. This is said to produce an amazingly sharp display which makes text, graphics and more importantly your photos, look their best. 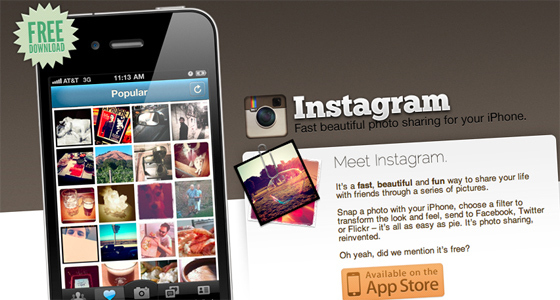 Not long ago Facebook splashed the cash and snapped up Instagram for a billion dollars. Now, showing their commitment to photography and mobile, the website has also launched the Facebook Camera app. The free app - which was in development well before Facebook bought Instagram - allows users to post multiple images to Facebook in one go, edit them on the spot or add filters and tap to tag friends in the images. A spokesperson said: "Facebook Camera is an easy way to share photos on the go. 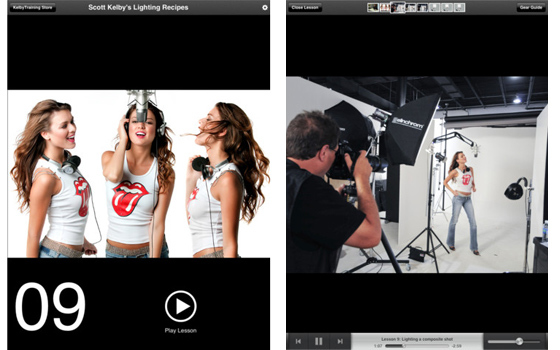 You can post multiple photos at a time, and see your friends’ latest photos in a single feed." We've told you before about how much we like Instagram here at CoolPhotoIdeas, but it turns out Facebook likes it even more -- they've just bought it for $1bn. The deal for the photo-sharing application was recently announced on Facebook by Mark Zuckerberg who said the companies would compliment each other. He added that rather than just trying to integrate everything into Facebook they would work to build on Instagram's strengths and features.